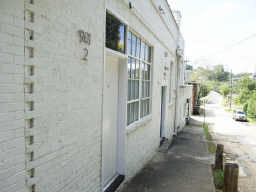 2 Small Authentic Loft buildings in the heart of Inman Park. Units are very large! Both buildings zoned live/work! All units are zoned live/work! Authentic lofts. Nice Location! 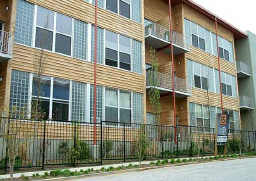 Small 17 unit building offers gourmet kitchens, sky deck, wood truss ceilings and low HOA fees. 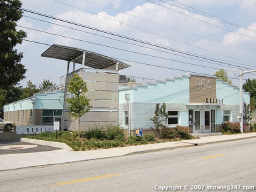 Walk to Inman’s Park Village’s shop and restaurants. 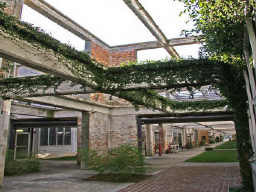 Newer Construction. 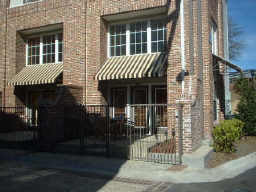 Walk to Inman’s Park restaurant from this loft/townhouse community. Rooftop deck! 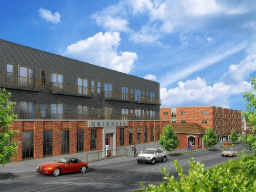 Soft Lofts.Lifetime Pool Membership to Inman’s Park Community Pool comes with every unit. 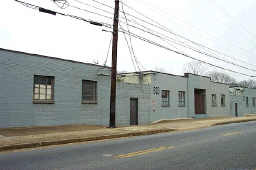 Industrial style lofts. Unique! Rooftop deck. Membership to Inman Park Pool included.